Ever wondered what CloudForms can do for you in AWS? The next few blog posts will walk you through step by step how to upload the CloudForms image to AWS, how to assign the correct policies and roles and how to configure it correctly so it can discover your environment. 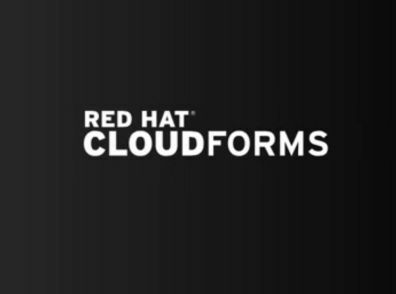 Part 1 is dedicated to the import and configuration of the CloudForms image. First, go to the AWS console and launch a free tier amazon AMI. We are doing this because it already has the aws cli tools installed. Assign the admin role and apply. Your instance should be up by now. Go and ssh into it (don’t worry my private key was a one time key). The next step will be to configure the cli for the correct region. As we assigned an IAM role you won’t need to add any credentials. Before we copy any file it’s important to understand that S3 does not have a private endpoint. Thus you would copy the vhd via the internet. If you want to speed things up you can go to your VPC and create an s3 endpoint. This will speed up the upload of the VHD to the s3 bucket. Import CloudForms into your aws account. The StatusMessage will go from pending to converting to updating, booting, preparing ami. You can view the status by executing the following command. When the task import is finished you will see the field “ImageId“: “ami-140fc869”, in the task output. [ec2-user@ip-172-31-14-85 ~]$ aws ec2 copy-image --source-image-id ami-140fc869 --source-region us-east-1 --region us-east-1 --name "cfme_5922"
Let’s go an cleanup so we don’t have to pay for aws resources we don’t need. 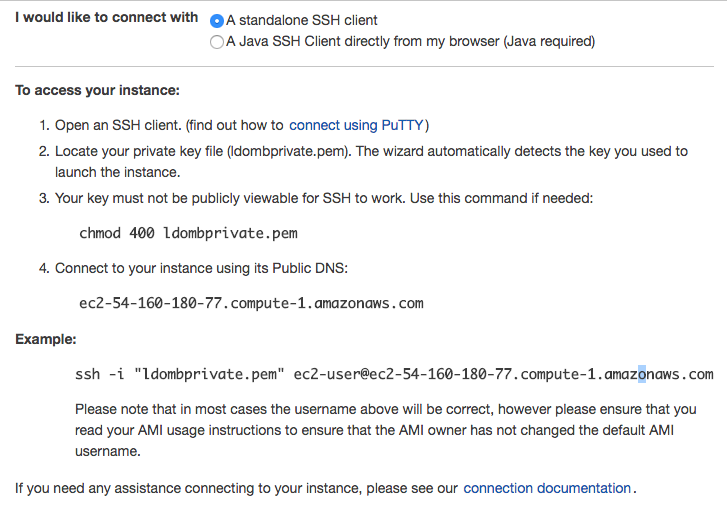 Go back to your aws console and click on my AMI. You should now see your new CloudForms AMI ready to launch. Once the ami is done copying you will see the status to available. You are now ready to launch the CFME instance. For instance type choose t2.xlarge. Please follow the installation guide for the initial setup once the appliance is imported. The next post will explain how to add the AWS provider correctly and what roles and aws service will need to be enabled for a Smart state analysis to work.